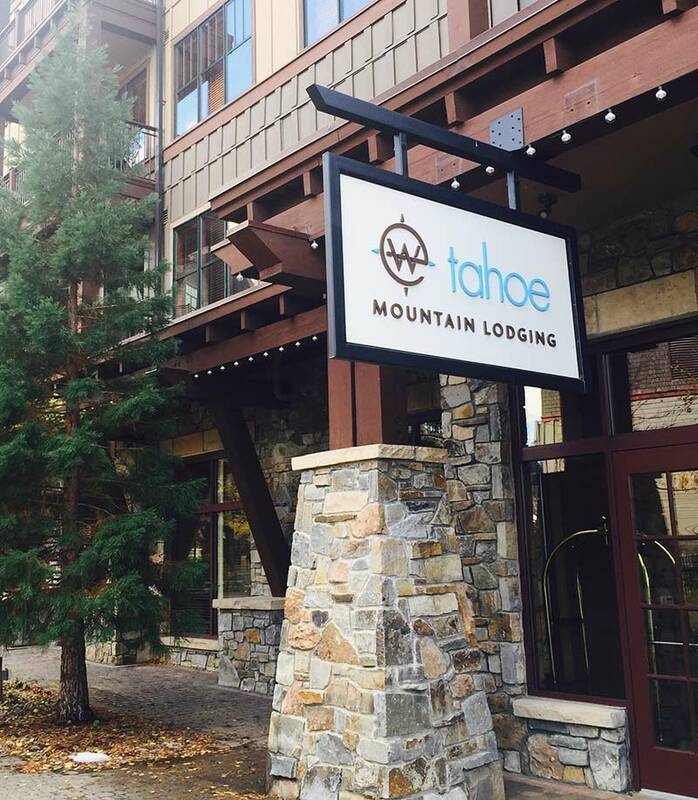 Check-in at all Tahoe Mountain Lodging properties is at 5 pm and check-out is at 10 am. We strive to accommodate special requests, but cannot guarantee an early check-in or late check-out or a specific residence, especially during peak periods. Guests arriving prior to check-in may request a parking pass and complimentary luggage storage so that they may enjoy the activities in The Village at Northstar or Old Greenwood while we ready their residence. Guests may check in 24 hours a day. Instructions for those arriving after our front desk has closed follow. Old Greenwood guests arriving after hours may check in at the gatehouse with overnight security. When you stop at the gatehouse, you will get a map and directions to your residence. Village at Northstar guests staying in a junior suite through four-bedroom residence receive complimentary parking for one vehicle. Additional parking is on a first-come, first-served basis when vehicles are on-property and is not guaranteed. Old Greenwood residences have garage parking available.